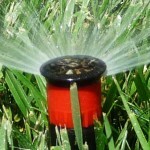 Don’t wait to solve drainage problems, as they will only get worse in Winter. Have you found damp spots in your basement or wet low areas in your yard after it rains? If you’re experiencing problems with your drainage system, now is the time to upgrade to a better solution. 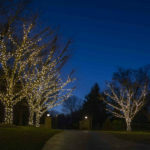 You don’t want to wait until spring, as winter snow will only exacerbate these problems. French drains are a popular type of drainage system that involves directing water away from your home via a channel. Snow means water, and when snow melts homeowners with drainage issues will have a problem on their hands. If water doesn’t properly drain, water can seep into your house and cause devastating damage. Standing water on your yard also leads to unsightly patches and muddy areas that serve as a breeding ground for insects and pests. Fortunately, all of these issues can be solved with a better drainage system. The exact solution will depend on the severity of the problem, and you should consult a professional to determine the right solution for your property. 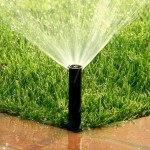 Recurring puddles on the surface of your lawn are a good indication that you need a French drain. 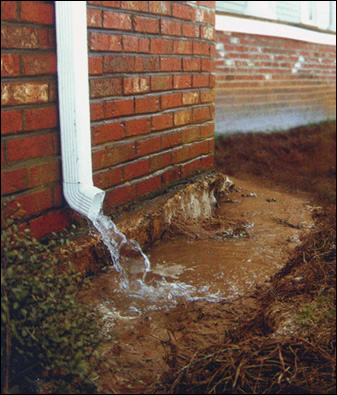 A French drain can extend across your property and intercept water before it reaches your home or flooded areas of your yard. Diverting surface water can also help prevent brown spots and marshy areas from appearing in your lawn. If water is already getting into your basement, more extensive strategies may be necessary to tackle the problem. 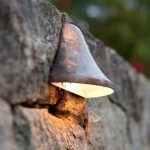 One kind of French drain system called a footage drain which runs around the perimeter of your basement at food level. 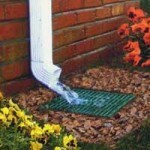 This type of drain is difficult to install on already constructed homes. Another solution is an interior French drain, which is installed along the basement floor and sends water up through the storm drain as it gets collected. This entry was posted on Friday, September 30th, 2016	at 10:54 am	. You can follow any responses to this entry through the RSS 2.0	feed. Both comments and pings are currently closed.